Category: PHP. 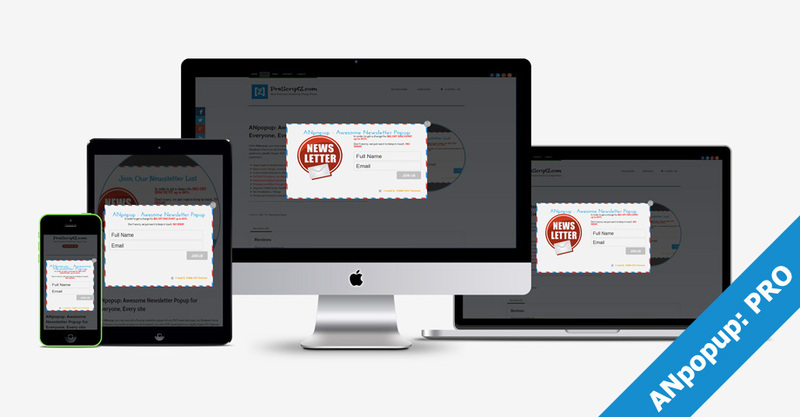 Tags: floating popup, Newsletter Popup, PRO Package, reOpen button, Show on Leaving. Be the first to review “ANpopup: PRO Package” Click here to cancel reply.